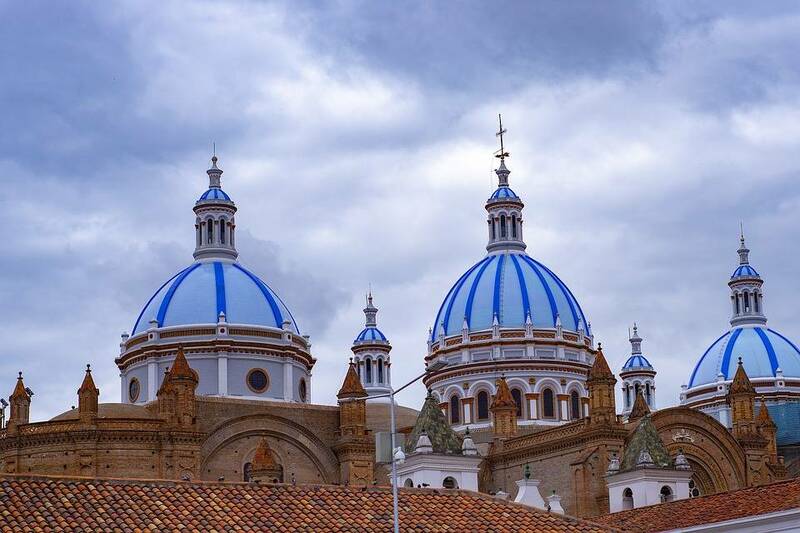 Ecuador may be a tiny country when it comes to geographical size, but it packs in more beauty and culture than many a large country – something that can only be seen to be believed. Tucked between what are for the larger part, its more heavyweight counterparts – Peru and Colombia, everything that the country has resembles a microcosm of the continent that is South America. One of Ecuador’s most striking qualities is the fact that it is home to four of the worst biggest geographical marvels. In no other country can you find the Amazon jungle, the South American Coast, the Galapagos Islands and the Andes (Sierra) – and in such close proximity that you can explore all of them in a matter of a few days! Ecuador is named after the equator itself, which divides the country into three distinct regions, each of which offers a unique experience. First comes the Costa (meaning Coast), with sunny beaches and Afro-Ecuadorian towns. Next up, comes the Sierra (i.e. the center), which is a mountainous area with snow-covered peaks, and a cozy and vibrant town community. Last but definitely not the least comes the Oriente. The great Amazon jungle, with its rich forestation and wildlife and indigenous population takes up most of this part of Ecuador. While the natural is Ecuador’s highlight, the capital city of Quito is not dull either. Regarded as one of South America’s best cultural centers, the high metropolis (second to the highest i.e. 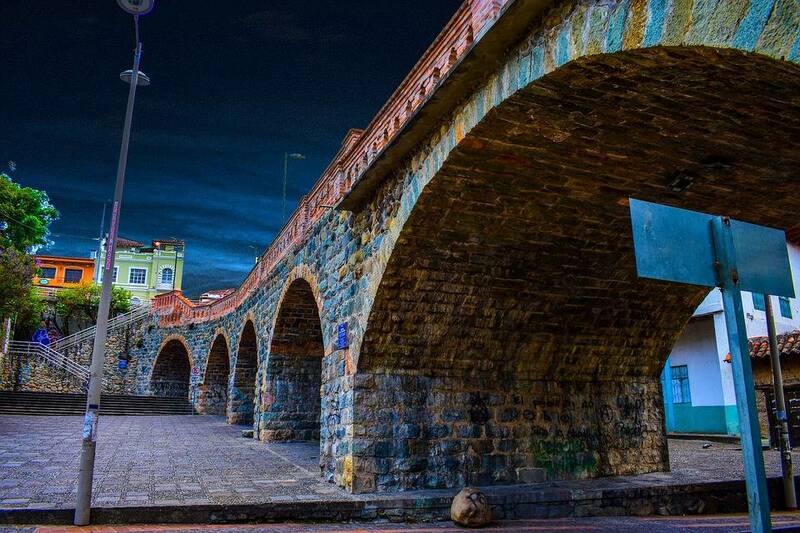 La Paz, Bolivia) is abound with history and art, and boasts an unmatched culinary scene and nightlife. The city has thousands of tourists visiting from all over the world at any time of the year. 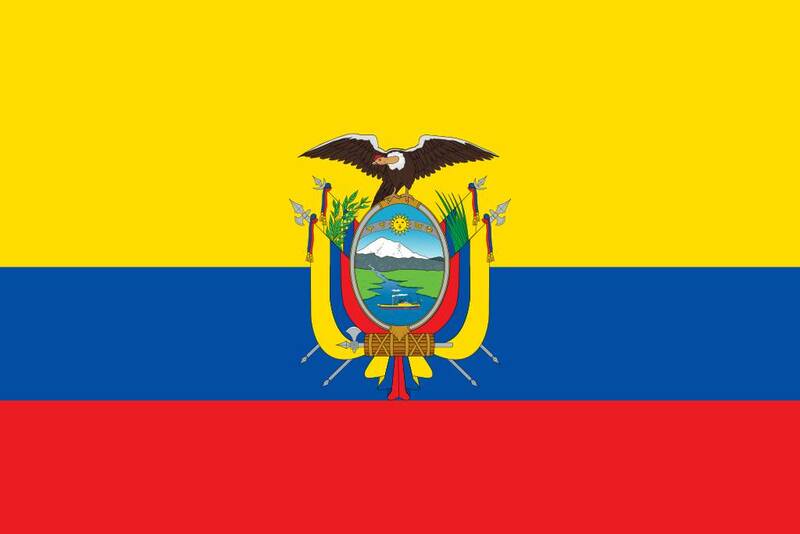 Among the Andean countries, Ecuador is the smallest. For the ignorant, the Andean State are a group of 7 states, which include Argentina, Bolivia, Colombia, Chile, Peru, Venezuela, and of course, Ecuador. Ecuador is one of the only 2 countries in South America that does not share a border with Brazil (the other being Chile). In a weird twist of names, the world-famous “Panama Hat” actually has its origins in Ecuador. The Andean Bear – on which the famous character Paddington Bear was based – actually lives in Ecuador.